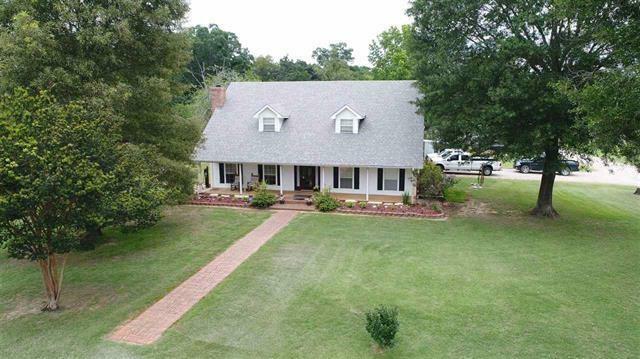 All Overton homes currently listed for sale in Overton as of 04/25/2019 are shown below. You can change the search criteria at any time by pressing the 'Change Search' button below. If you have any questions or you would like more information about any Overton homes for sale or other Overton real estate, please contact us and one of our knowledgeable Overton REALTORS® would be pleased to assist you. 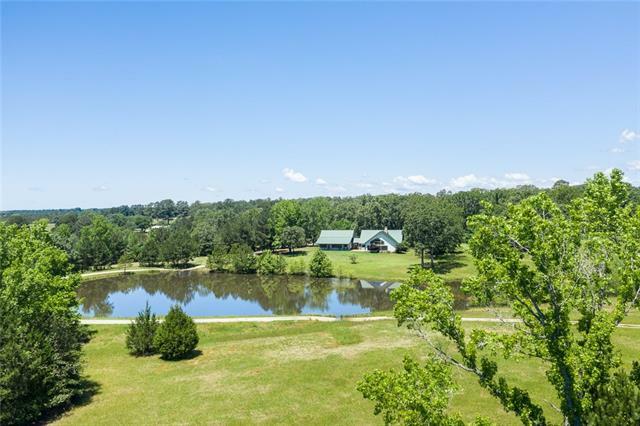 "Located near Tyler & Henderson in eastern Smith Co your country home sits amongst ancient trees overlooking lake & rolling pastures. Main house 2 BR 2 BH and breezeway to Casita 1BR 1 BH, living area & kitchenette. Main: open floorplan w walls of windows, flowing living areas, sunroom sitting area, fireplaces & breakfast rm. Kitchen w new appliances opens to family area w fireplace. Aerobic sys w spray heads away fr house. Hardy Board exterior, buried 1000-gal propane tank, & Wright City Water S"
"GREAT NEW LISTING WITH OVER 33 ACRES. 4 BR 2 BATH WITH INDOOR POOL, 5 STALL HORSE BARN PLUS WASH STALL, 15 X 45 WORKSHOP, 30 X 45 RV OR TRAILER SHED, LIGHTED RIDING ARENA, FRUIT TREES, PATIO OVERLOOKING POND, FENCED AND CROSS FENCED, SECURITY GATE, TRACTOR SHED.FDR , BREAKFAST AREA, NEW ROOF AND POOL LINER IN 2011. EASY ACCESS TO LONGVIEW, HENDERSON KILGORE AND TYLER"